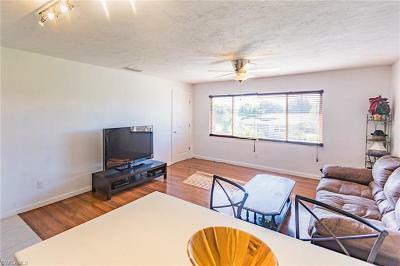 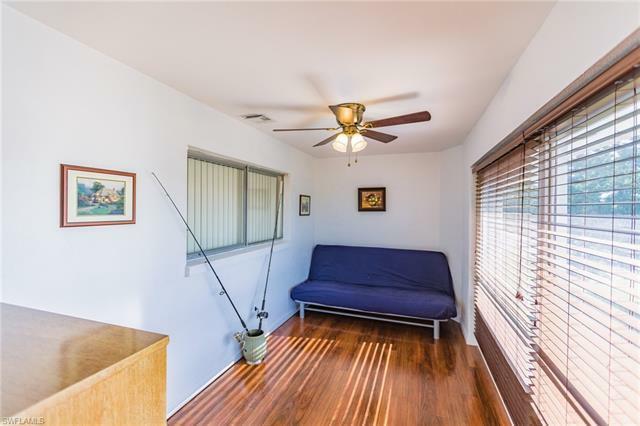 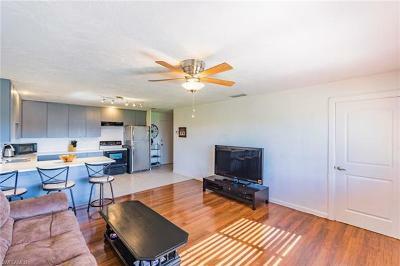 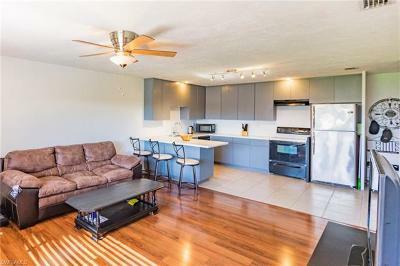 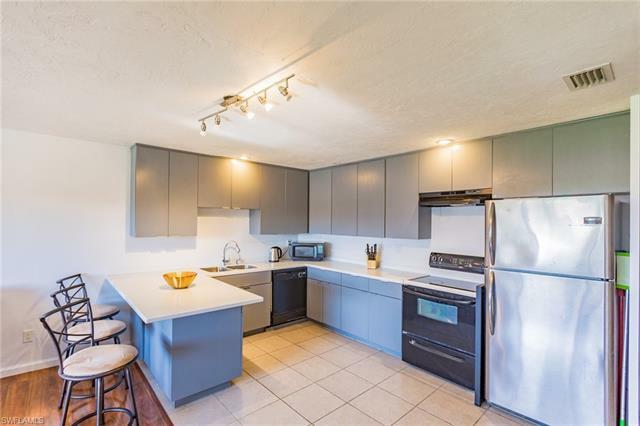 4802 Tudor Dr #205, Cape Coral, FL.| MLS# 218066396 | Southwest Florida Residential Real Estate for Sale. 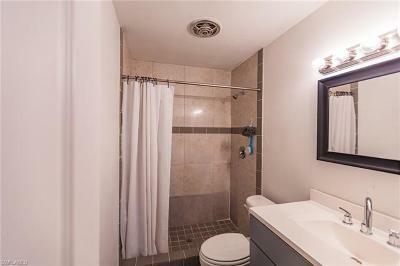 Beautiful one bedroom unit with a studio, well located and ready for new owners. 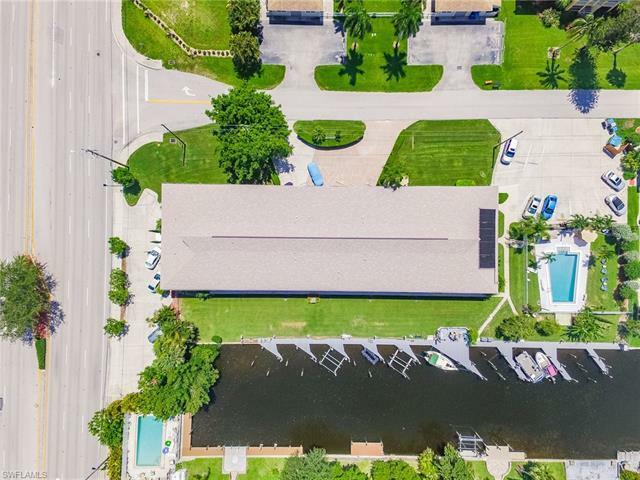 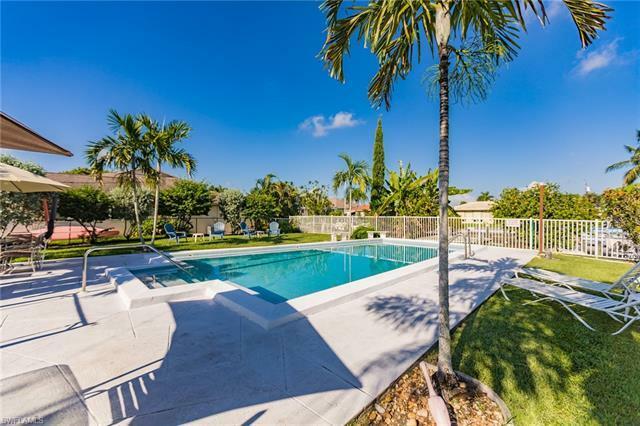 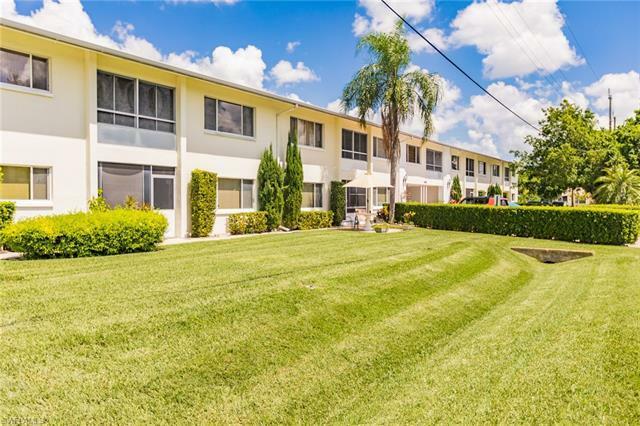 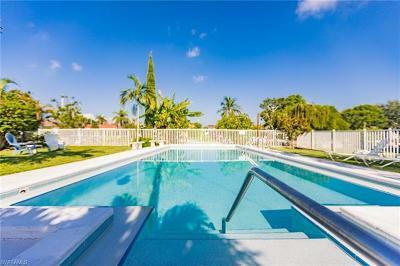 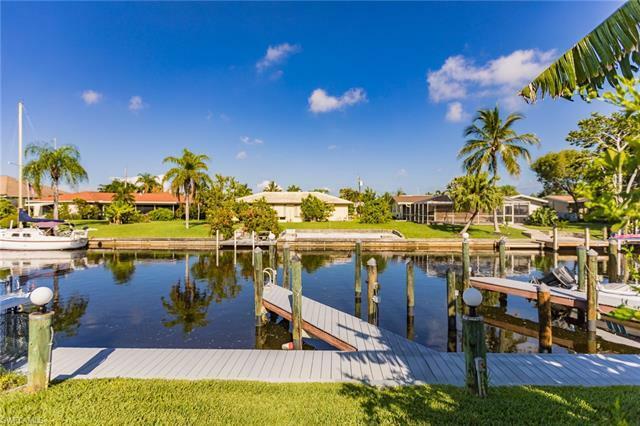 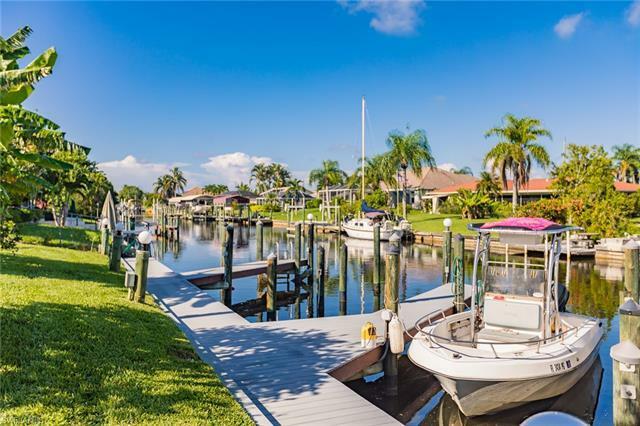 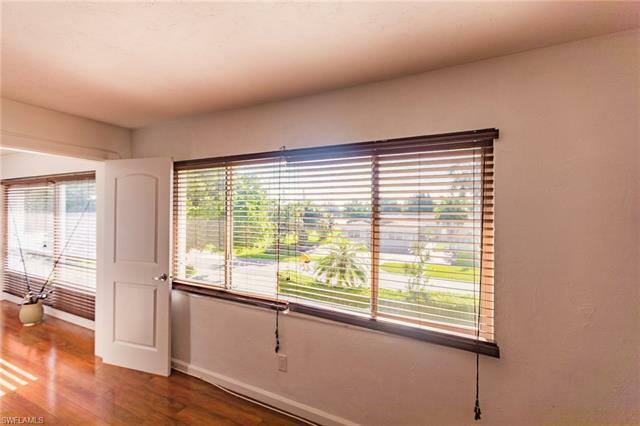 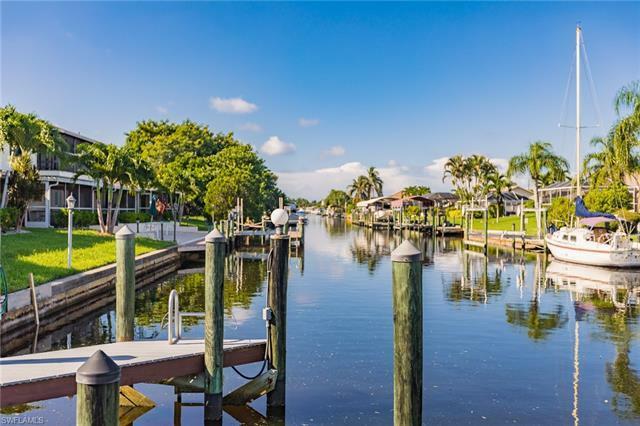 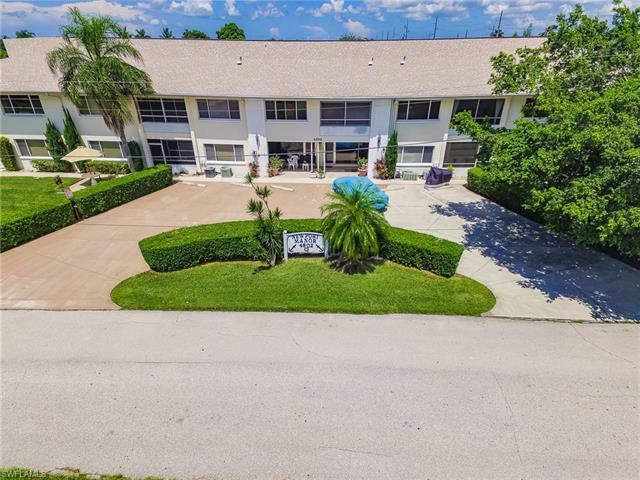 Very well maintained community, Just picture yourself in this wonderful weather nature offers here in Cape Coral Florida. 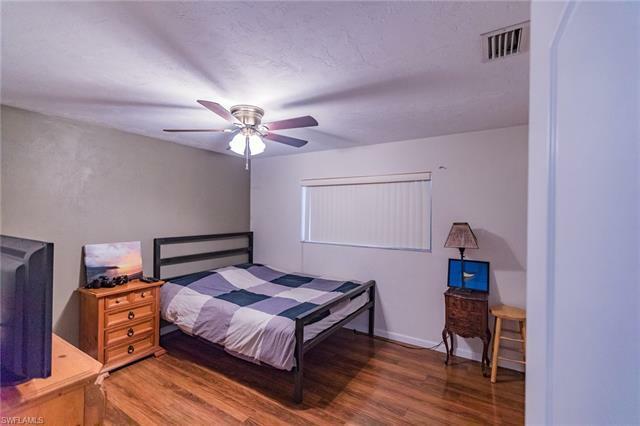 Ask your agent for more information.